Just days after the battle royale parody, Totally Accurate Battlegrounds, became the second hottest BR game on Steam behind PUBG, Hi-Rez Studios’ Realm Royale has seen an even bigger explosion in its player base. 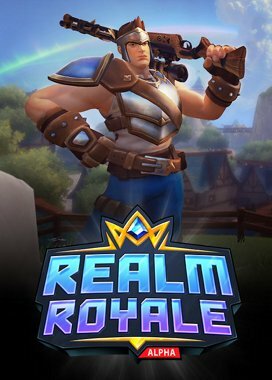 Released the same day as TABG, but with far less players, Realm Royale didn’t have the best first day. And it seemed as if the new free-to-play early access game from the developer of Paladins might not catch on with player counts comparable to other unsuccessful attempts at the genre. In its first day, Realm Royale only saw a peak of 4.6k concurrent players. Its second day? Much better with a peak of 11.5k players… yet, still lower than the debuts of Radical Heights and Darwin Project. 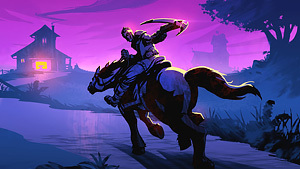 But in its third day, Realm Royale saw its player base easily surpass TABG to become the new hottest BR game on Steam with an impressive peak of 27k players. Now reaching as high as #4 on Steam’s most played games over the weekend, Realm Royale’s growth is beginning to mirror that of PlayerUnknown’s Battlegrounds and Fortnite. With a peak of 100k concurrent players in its first five days, Realm Royale could very well be PUBG’s first serious competition on Steam if its growth continues. 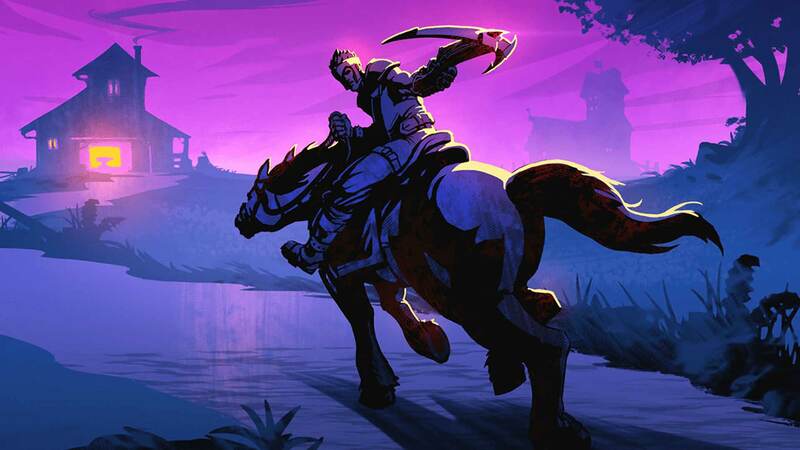 With the developers finding a middle ground between PUBG and Fornite, Realm Royale seems to be capturing a whole new BR demographic: Gamers who have played Fortnite, but who have expressed disinterest in the colorful game’s unique base/cover-building mechanics. By allowing players to experience a similar-looking fun BR game with class-based powers instead of base-building, Realm Royale is on track to be putting up numbers much closer to PUBG very soon if it can keep streamers’ and players’ interest.